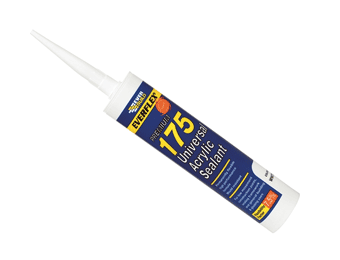 When you're tackling a job that requires Sealants, having the right tools at hand is pivotal to creating the perfect finish. 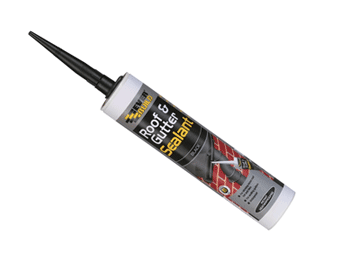 Our Sealants and Sealant Guns have been selected to ensure optimum performance, a smooth efficiency, and absolute ease of use. 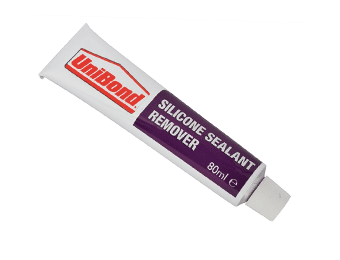 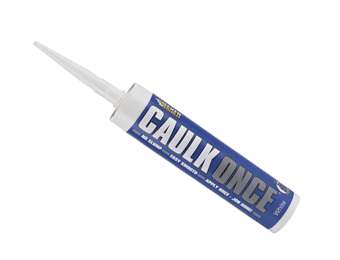 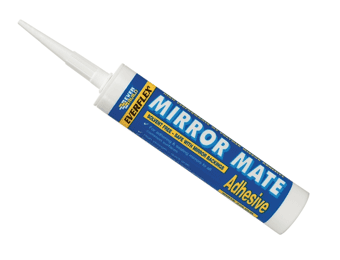 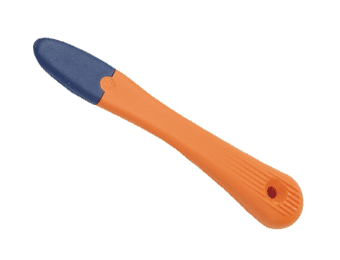 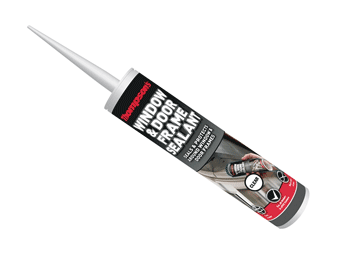 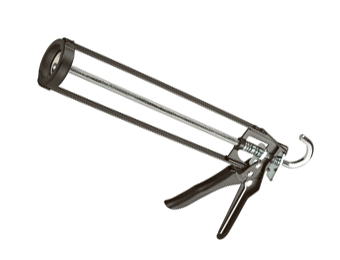 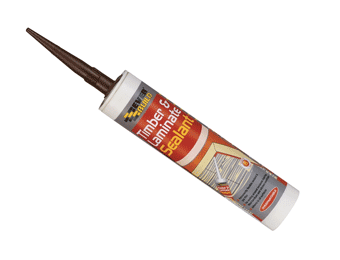 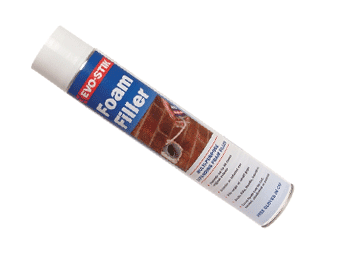 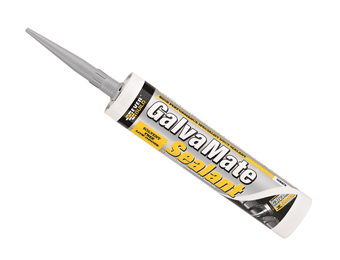 Simply squeeze the caulking gun trigger to apply your selected sealant into whatever crack or gap you need to fill. 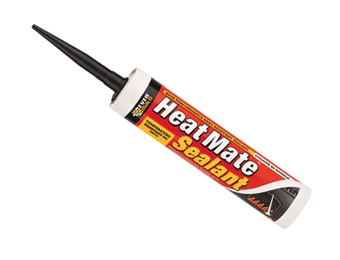 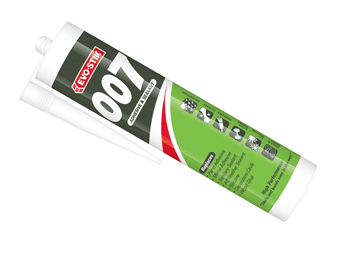 Designed to withstand heavy use, our sealants can be chosen for their durability and cover both indoor and outdoor needs, whether you need to seal an external brickwork crack or waterproof the worksurface joins around a sink. 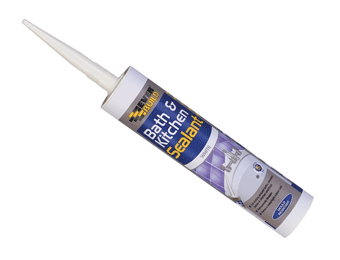 Take a look at our range today.